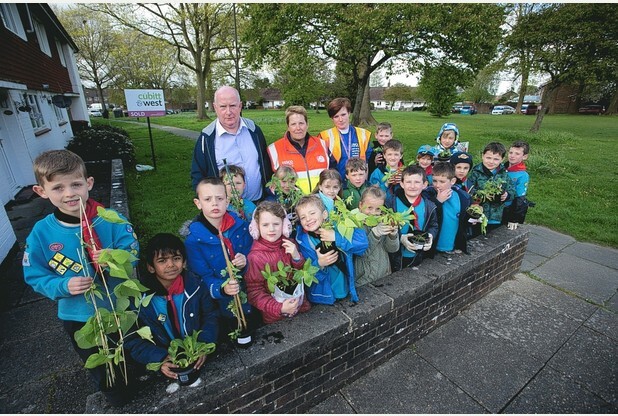 A COLONY of Beavers have planted seeds at their garden in Tilgate – ready to reap the rewards come the summer. 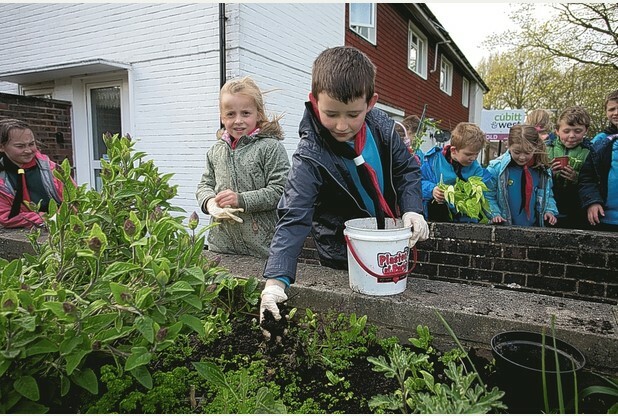 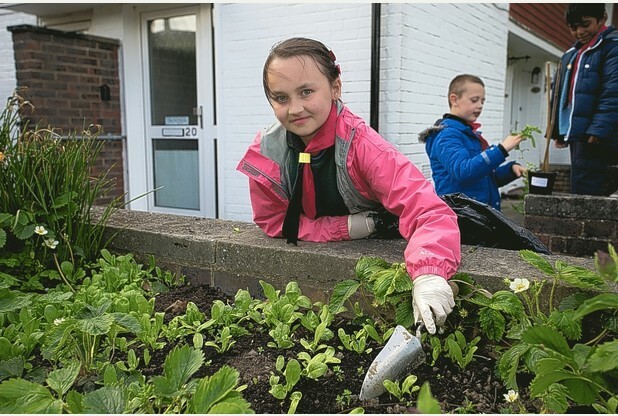 Despite high winds, the 7th Crawley Beavers were hard at work on Tuesday, May 5 at their public garden on the corner of Winchester Road and Durham Close. The group, based in Furnace Green, tidied the patch and put in new compost, donated by the council. The Beavers also planted French beans, garden peas, zinnias, sweet peas and onions.